Airbus has confirmed that it is in “discussions with Emirates Airline in relation to its A380 contract.” The announcement came after reports that the Dubai airline may convert part of its ordered by the world’s largest commercial airliner in smaller and more efficient A350 jet units. 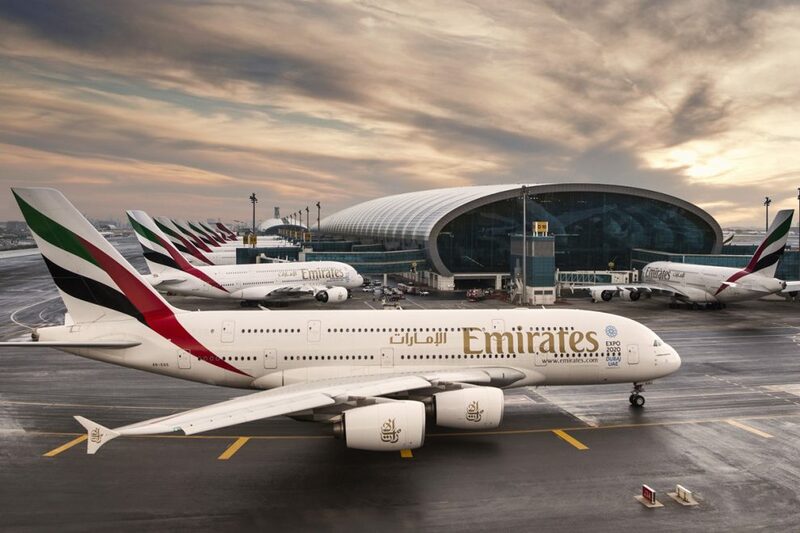 The initiative by Emirates, the A380’s largest customer, could force Airbus to shut down the aircraft, a decision the manufacturer considered before securing a new deal with the Gulf company. In February 2018, the airline confirmed a firm order for another 20 aircraft. 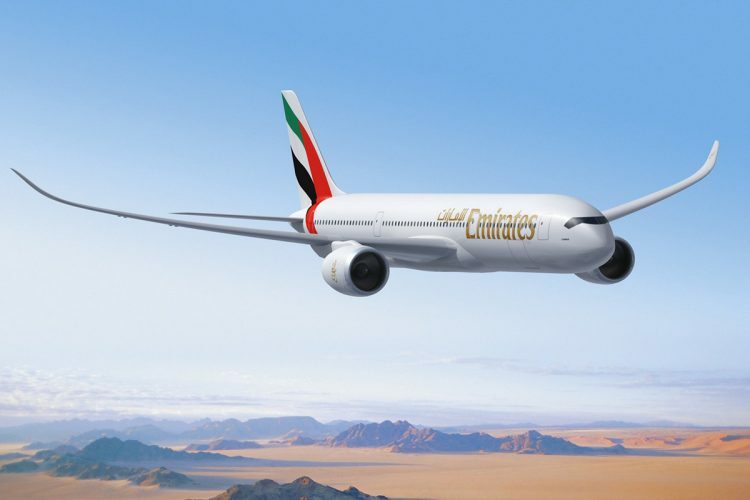 The same statement from Airbus also notes that details of discussions with Emirates are kept confidential. The manufacturer also did not comment on the future of the A380. The decision to cancel orders for the A380 and opt for the A350 is surprising that the company ordered 70 A350 jets at the time of its launch but canceled the deal in 2014 because of concerns that the engines might not meet the expected performance targets – this deal was eventually closed with Boeing’s 787. Since the launch of the A380 program in the year 2000, airlines have ordered only 321 units of “Superjumbo”, far short of Airbus’ initial expectations, which provided for more than 1,000 orders for the model. By the end of 2018, the manufacturer delivered a total of 234 aircraft units and 232 remain in operation – two models flying with Singapore Airlines, with 10 years of use, have been deactivated and are in the process of being dismantled. Of the 87 Airbus A380s still to be delivered, 53 units are Emirates orders. The order list also includes ANA, Qantas, Singapore Airlines and two leasing companies, Amedeo and Air Accord. According to Aviation Week, industry sources believe that Airbus CEO Tom Enders may end the A380 program before the end of his term in April. However, this decision could lead to heavy penalties for the manufacturer for breach of contract with the companies that ordered the aircraft.